Leukemia is a cancer (malignancy) of blood cells. This dangerous pathology not only interferes with the functioning of hemopoiesis but also disrupts the functioning of the whole body. Leukemia can affect people of all ages, including small children. Blood diseases, such as an aplastic type of anemia. Heredity is not an important factor in the development of the disease, however, such cases are possible..
Leukemia is not an infectious disease, the altered blood of a sick person does not have any effect on another person. The frequent occurrence of herpes and other similar diseases. Lymphoblastic leukemia involves blood cells which leads to a violation of their division. In this case, there is a syndrome of intoxication. Male symptoms may include an increase in testicles. Leukemia is detected only by blood tests. In addition, the sternum or pelvic bone is punctured for bone marrow sampling. Cytological examination of the bone marrow allows you to determine the type of altered cells, the aggressiveness of the tumor. Also, patients can be prescribed such studies as ultrasound, radiography, computer diagnostics, lymph node biopsy. 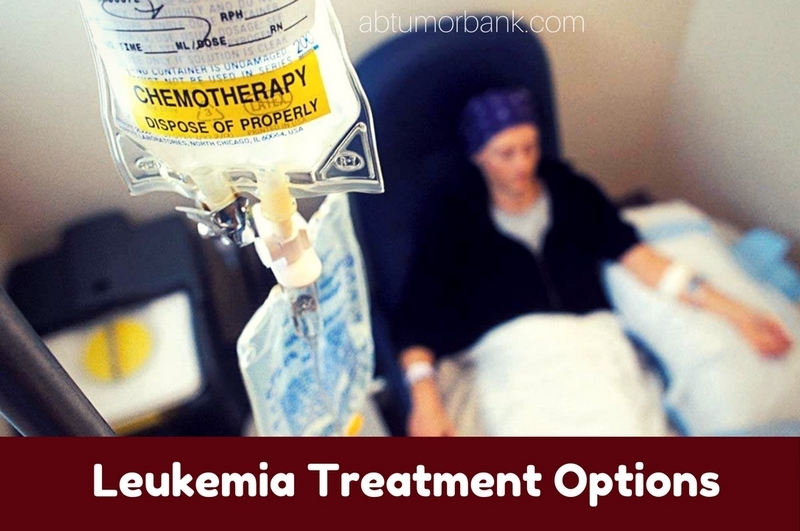 Currently, leukemia which was identified at an early stage is well treated. With timely and complete therapy, it is possible to achieve a stable remission, which often lasts for decades, especially in children. 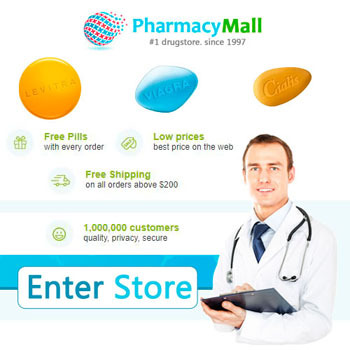 Chemotherapy is carried out with the help of certain medication that destroys cancer cells. Radiotherapy is leukemia treatment with certain radiation (X-ray, etc. ), which destructs cancer cells. In some cases, this method is used as a previous procedure for stem cell transplantation. Stem cell transplantation – due to this procedure, it is possible to restore the production of healthy cells while improving the performance of the immune system. Prior to the transplantation procedure, doctors may perform chemotherapy or radiotherapy, which can destroy a certain number of cells in the bone marrow, as well as free up space for stem cells and weaken the immune system. Prognosis: How many years can you live with leukemia? The prognosis for patients with leukemia depends on their age, the form of blood cancer, the prevalence of cancer, the body’s response to treatment. Most often, a poor prognosis is expected in men, children, adolescents over 10, in adults over 60. The chances of a long-term remission decrease with late diagnosis, the initial multiple-folded level of leukocytes. 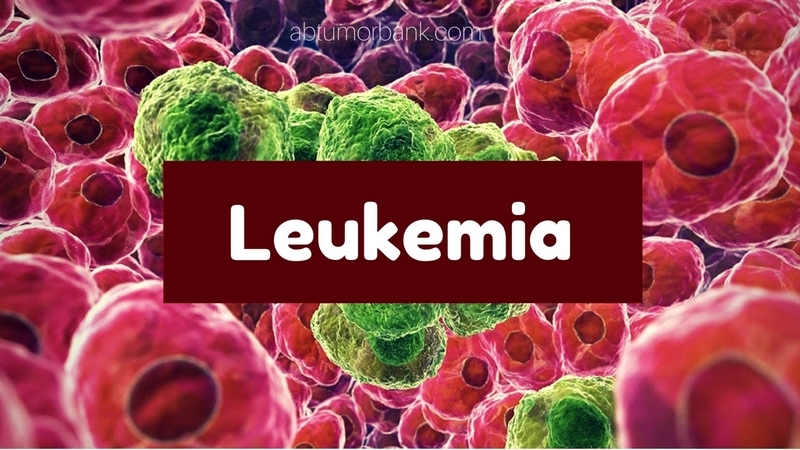 Acutely developing leukemia is characterized by a rapid course, and if there is no course of treatment, then the patient’s death occurs quickly. The five-year survival rate of 70% of patients with leukemia is considered a good indicator of recovery. With the proper selection of treatment methods, long-term remission can be achieved.